On 18th July, 2013 at 1:33pm a 13 year old student of San Pedro Town visited the station along with his father of the same address. He reported that on the same date at about 12:30 pm he was in the company of (3) three friends in front of Patio’s Pier which is located on Beach-front, when they were approached by a Hispanic male person riding a black female bicycle. He further reported that the male person had in his possession an item which resembled a black firearm and cocked the firearm in front of him and demanded their personal items . 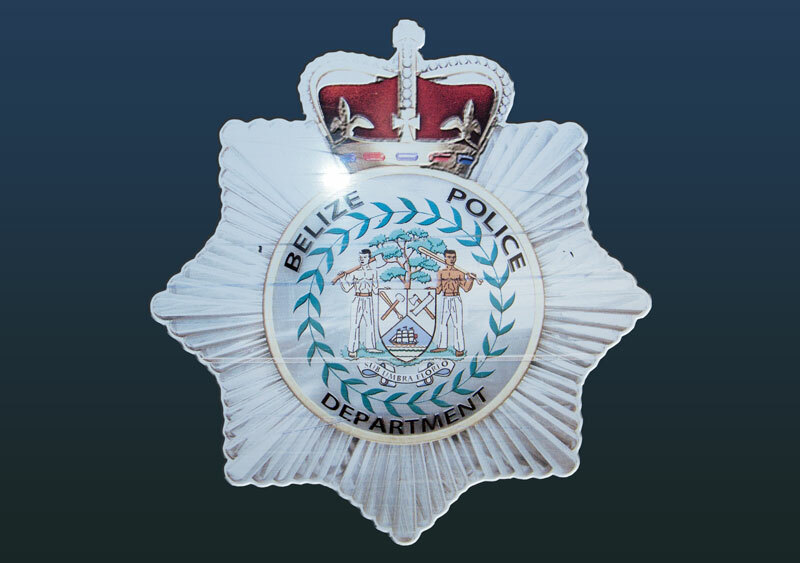 The male person then reportedly grabbed a white Apple brand I-phone valued at $1,500.00 BZD which was the property of complainant and made good his escape. Police are investigating.